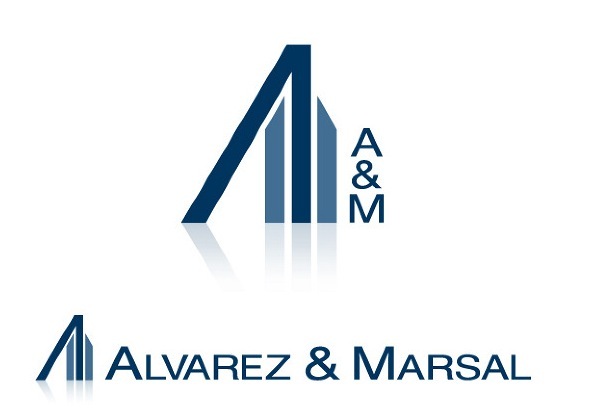 Alvarez & Marsal (A&M) has appointed Edelman as its public relations agency of record in China and Korea, following a competitive pitch. The account will be led out of Hong Kong with support from mainland China and Korea. Edelman will raise awareness of A&M’s professional services and drive business growth through an insights and content-led approach across media and stakeholder relations. "This is a significant win and partnership for us," said Adrian Warr, head of corporate for Edelman Hong Kong. "A&M is a very well respected business, with a global heritage and strong regional presence that is well suited to our financial services team." A&M delivers performance improvement, turnaround management and business advisory services. "We are proud to partner with Edelman in Asia. We look forward to working with their team to conduct a series of insight-led, targeted and strategic regional PR programmes as we continue to expand our Asia businesses," said Oliver Stratton, managing director and co-head of A&M Asia.